Who will be at Spaghettini for our anniversary party? What special guest artists will perform at Smooth Jazz News‘ 15th anniversary celebration on Jan. 25 and Feb. 8 at Spaghettini in Seal Beach, California? We can’t disclose the names quite yet. 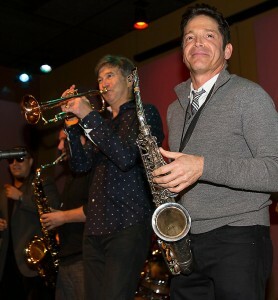 But, I can tell you that there will be a singer, saxophonist, keyboardist and trumpeter sitting in with DW3 at our brunch party on Jan. 25. Will you be there? The lounge is already sold out, but there may be a few tables left in some of the dining rooms. Call 562-596-2199 for reservations at Spaghettini’s Legendary Brunch. For more information on Spaghettini Fine Dining & Entertainment, located at 3005 Old Ranch Pkwy. 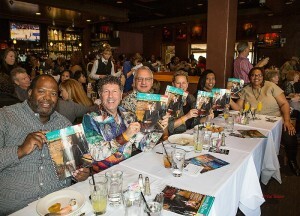 in Seal Beach, California, visit www.spaghettininsb.com. 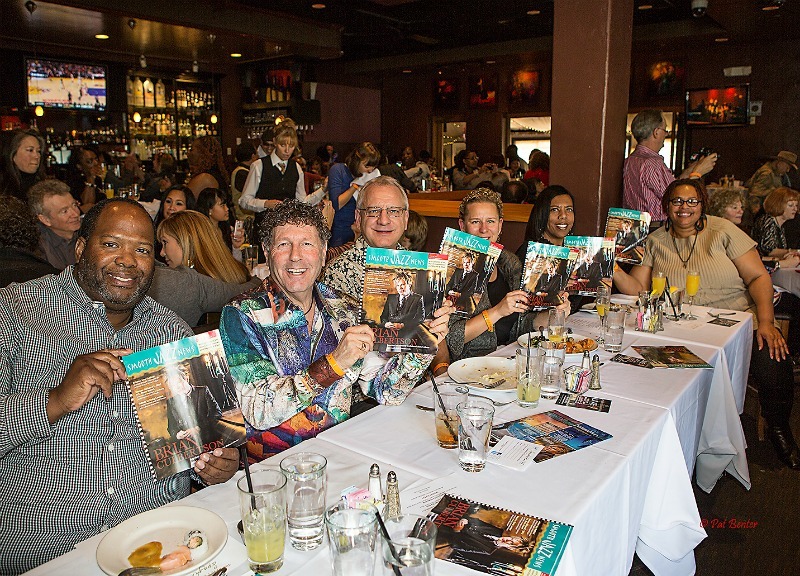 This entry was posted in Concerts and Festivals, Jazz Buzz and tagged Elan Trotman, Gregg Karukas, Joey Sommerville, Phil Perry, Smooth Jazz Jam, Smooth Jazz News, Smooth Jazz News anniversary brunch party, Spaghettini Seal Beach, Sunday Jazz Brunch on January 18, 2015 by Melanie. Paul Taylor and Spencer Day (as the opening act) are scheduled to perform at the Hyatt Regency Newport Beach Summer Concert Series on Friday, Aug. 15, 7pm, 1107 Jamboree Road, Newport Beach, California. 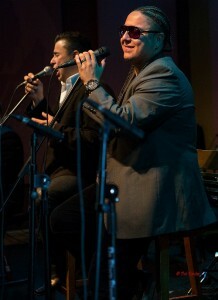 Tickets and information: www.HyattConcerts.com, 949-360-7800. Warren Hill, DW3 & J. 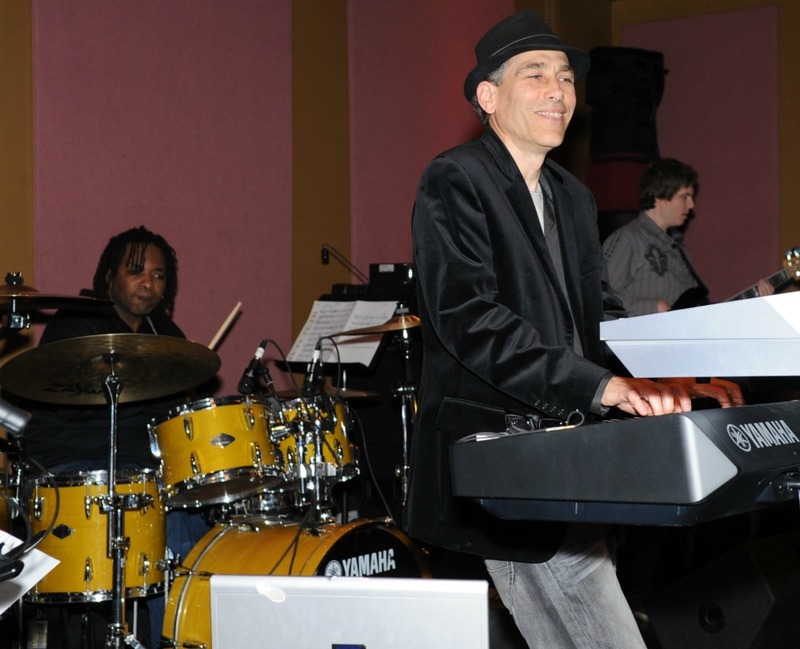 White are scheduled to perform at Jazz at the Creek presented by Wells Fargo on Saturday, Aug. 16, 3pm, Market Creek Plaza Amphitheatre, 310 Euclid Ave., San Diego, California. Tickets and information: www.jazzatthecreeksd.com, 858-650-3190. Chris Botti is scheduled to perform at Rodney Strong Vineyards 24th Annual Summer Concert Series on Saturday, Aug. 16, 5pm, 11455 Old Redwood Hwy., Healdsburg, California. Tickets and information: www.omegaevents.com, www.rodneystrong.com, 707-869-1595. DW3 is scheduled to perform at Spaghettini’s Legendary Champagne Brunch on Sunday, Aug. 17, 10am, Spaghettini Fine Dining & Entertainment, 3005 Old Ranch Pkwy., Seal Beach, California. 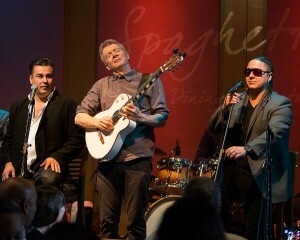 Reservations and information: www.spaghettinisb.com, 562-596-2199.